VR Virtual Reality Headset Half Turned With Game Controller Isolated.. Stock Photo, Picture And Royalty Free Image. Image 55674440. 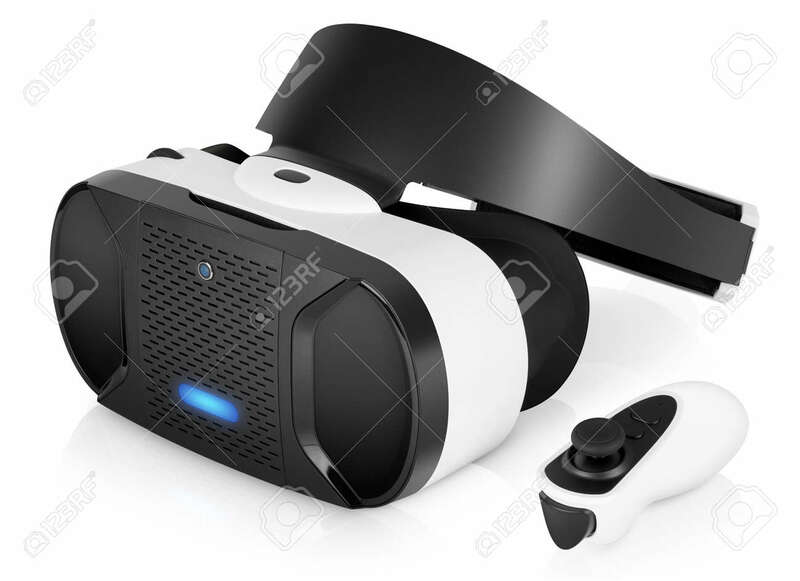 Stock Photo - VR virtual reality headset half turned with game controller isolated on white background. VR is the future of gaming that gives players a new awesome experience. VR virtual reality headset half turned with game controller isolated on white background. VR is the future of gaming that gives players a new awesome experience.